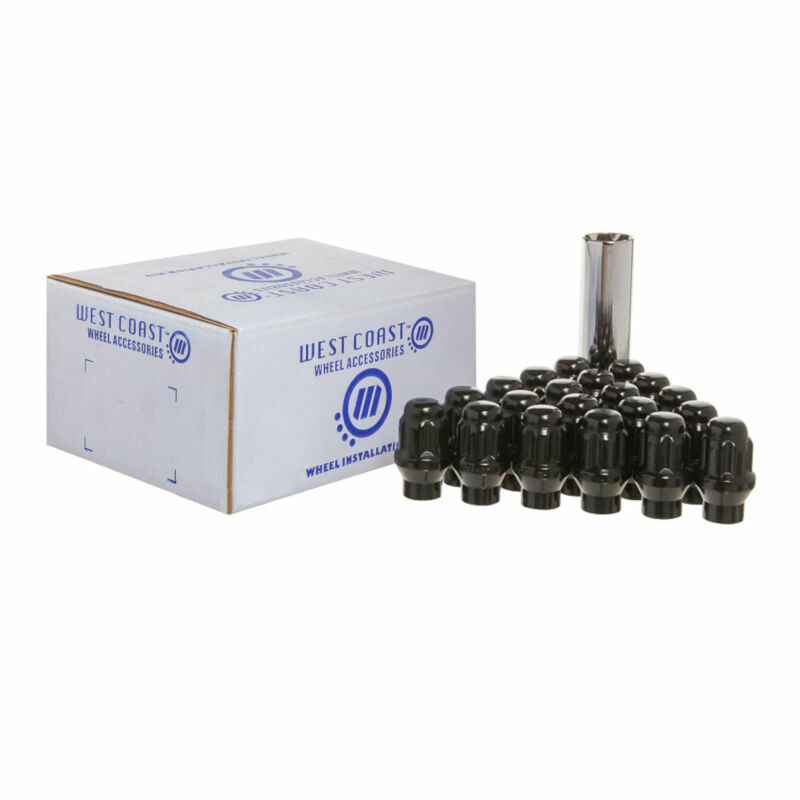 Installing a set of aggressive custom wheels on your truck is made easy with this complete West Coast Wheel Accessories 6-lug F150 Spline Lug Nut Kit. 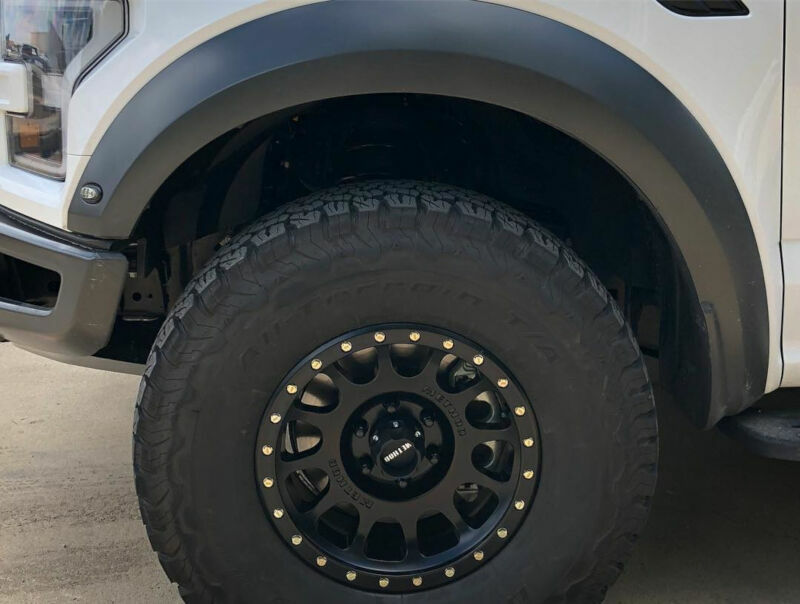 These Black lug nuts were made specifically for precise fitment on trucks with a 6-lug configuration (M14x2.0" thread) and look great. 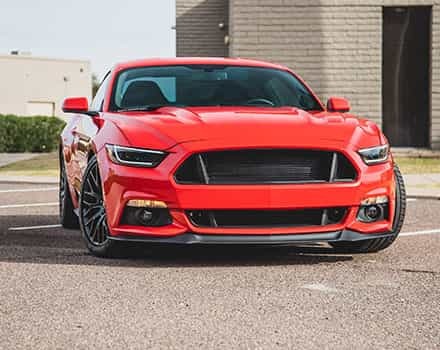 This installation kit from West Coast Wheel Accessories includes everything you need to secure and stylize your custom wheels. 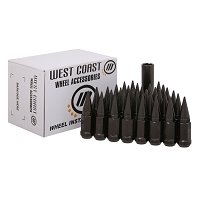 The kit includes 24 lug nuts with a black finish and a spline lug adapter. 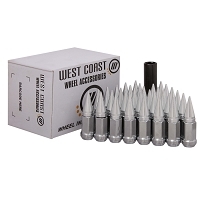 West Coast nuts and locks are made from hardened, restricted-chemistry steel for maximum strength. 2015-2016 F150s: These lug nuts come in a 14x2.0" thread that will NOT fit 2015+ F150s due to their different thread pitch. Installed on Method rims and look amazing. 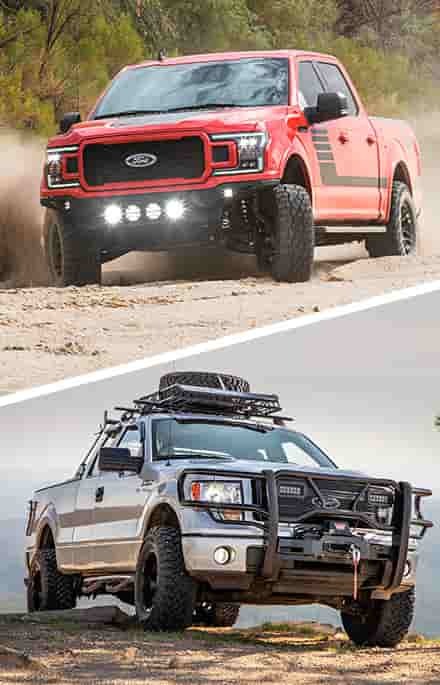 I have a 2013 F150 with Fuel Trophy wheels, will these work? These lugs should work with that particular wheel. 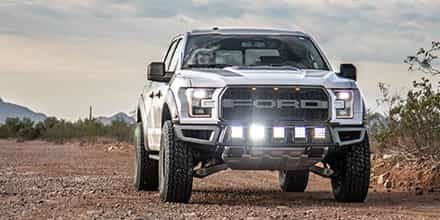 I have a 2012 fx4 and would like to get rid of the factory lugs. 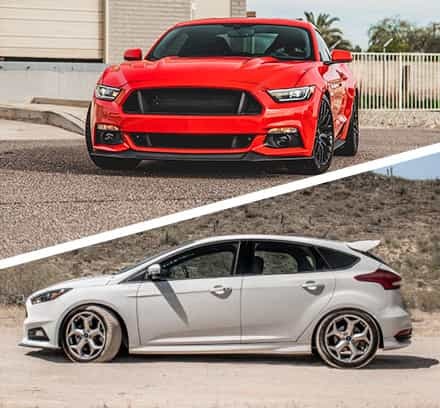 Will these work with the factory 20" rims? They will not. 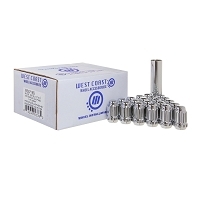 West Coast does not recommend these spline-style lug nuts for use with OEM wheels, due to the fact that they seat differently than stock and won't properly secure the wheel. 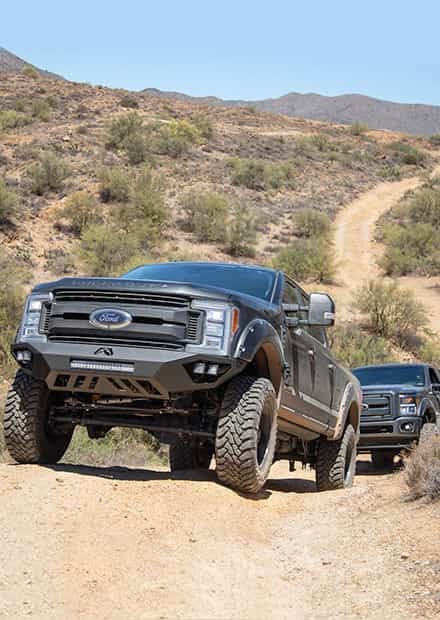 Will these fit 2014 Raptor wheels? They will not. These are spline-style lug nuts and are not designed for use with factory wheels. 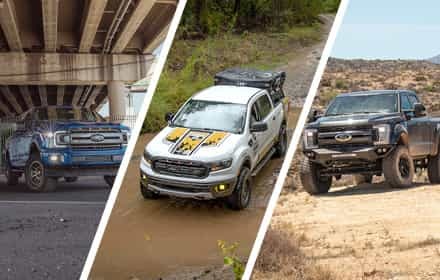 I have a 2018 F-150 with 20” fuel contras. Will these work? If not, could you point me in the right direction? 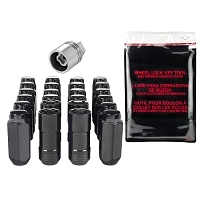 For the Contras, you'd actually need these open-end lug nuts in order to fit under the Contra's included enclosed cap.